As an IB student, you will be challenged both academically and personally. The programme asks you to think critically, be open-minded, curious and, above all, driven and motivated to become a life-long learner – both inside and outside the classroom. 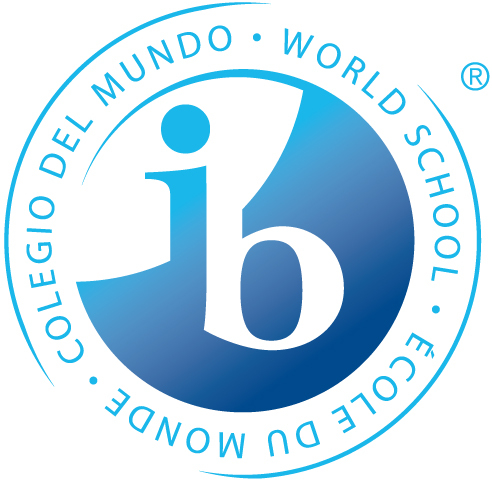 The IB programme not only focuses on academic rigour but also on developing well-rounded, responsible and flexible individuals who are ready to deal with future life challenges. The diploma programme therefore offers you a unique opportunity to make a difference at your school and in your community through the subject Creativity, Action and Service. At Ikast-Brande IB School, we can offer you a great programme with lots of opportunities for personal growth in a small and tight-knit school atmosphere where you will easily come to know all of your peers, both inside and outside of the diploma programme. With only 600 students at our school, you will have a distinct and important role in the school community.